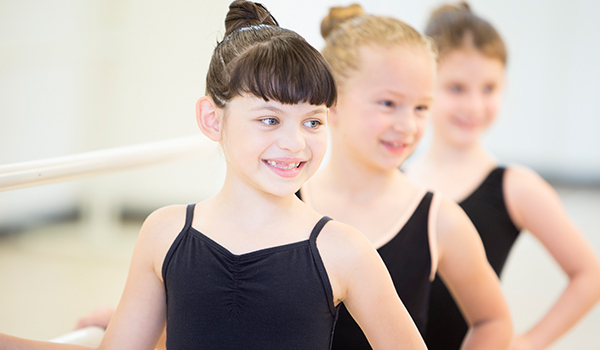 Want a FREE Gift from Elite Dance and Performing Arts Center? Please enter your email address for a FREE class coupon! Welcome to Elite Dance and Performing Arts Center. We’re thrilled you’ve stopped by and look forward to the opportunity to meet you and hopefully have a positive impact upon your children and your family. 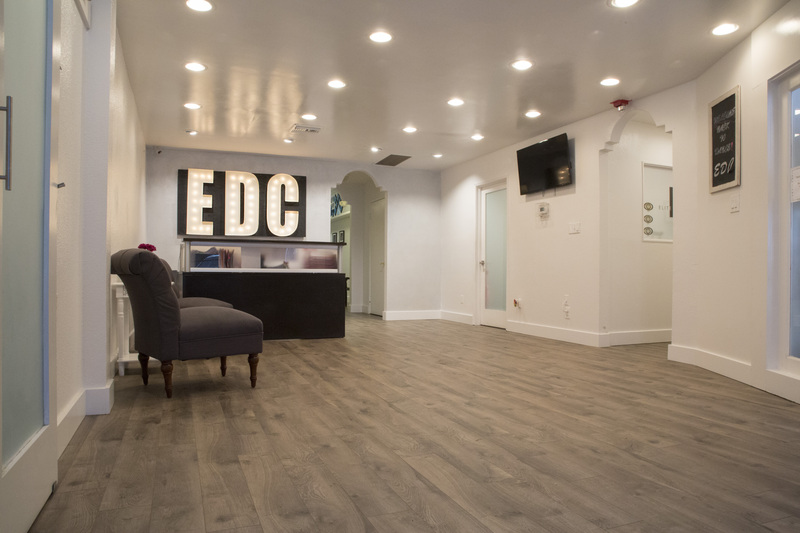 At the Elite Dance and Performing Arts Center, we are totally passionate about 2 things: (1) Providing an amazing experience for all of our students and their families and (2) Over-delivering on our promise to bring our students the very best (and most fun) dance class they’ll ever experience. 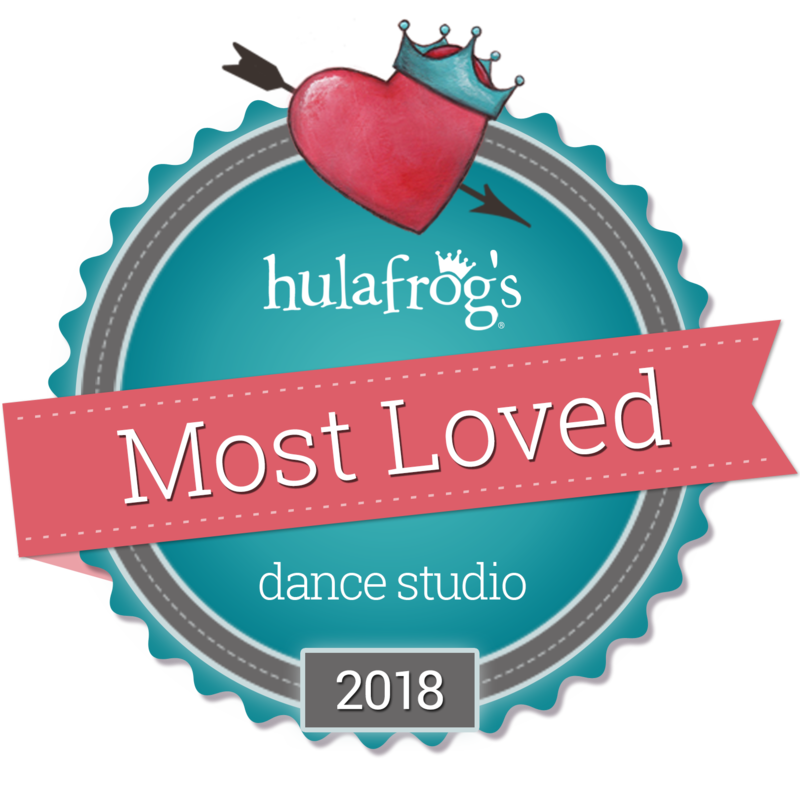 Our passion for dance can easily be seen and felt the moment you walk into our beautiful dance studio in Woodland Hills, CA. 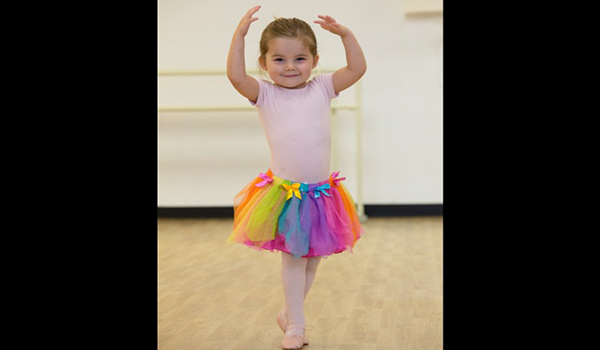 Classes are scheduled for all age groups with your convenience in mind as we know that it’s only with the support of their parents, that our students truly shine. We’d truly love to meet you. Call 818-704-1490 and we will be happy to schedule you for a tour of our facilities and an evaluation with one of our professional teachers at your earliest convenience. We’re currently accepting new students, so now is a great time to get started. 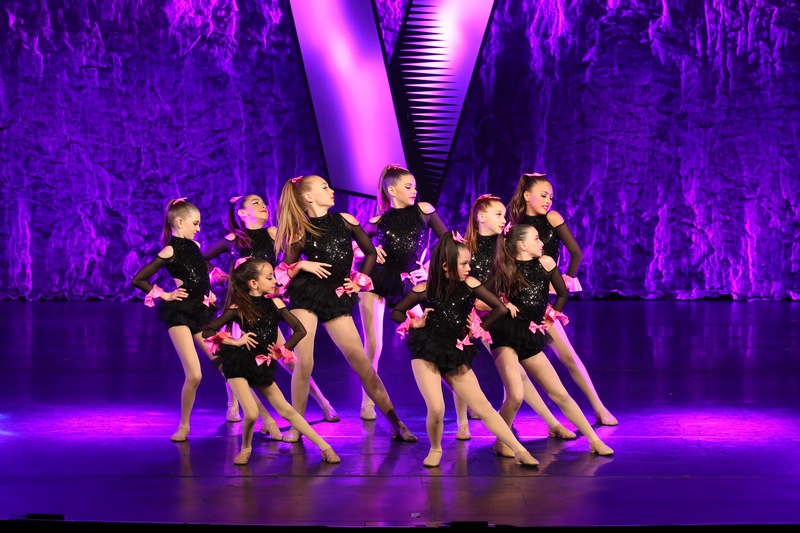 Dance has changed all of our lives for the better here at the Elite Dance and Performing Arts Center – whether you’re looking for a fun activity or are interested in the competitive side of things, we have just what you’re looking for. See you on the dance floor!